Queen size platform bed with drawers. 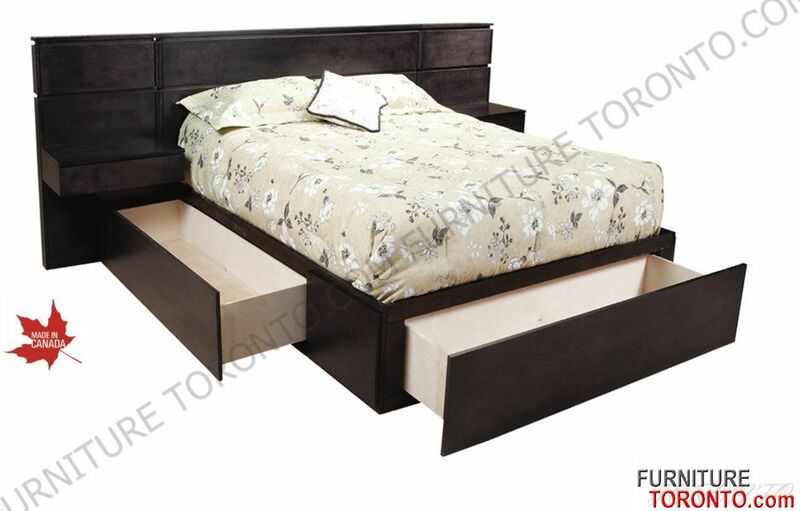 Price includes queen size bed with drawers and two attached night tables. Drawers action: white metall roller. 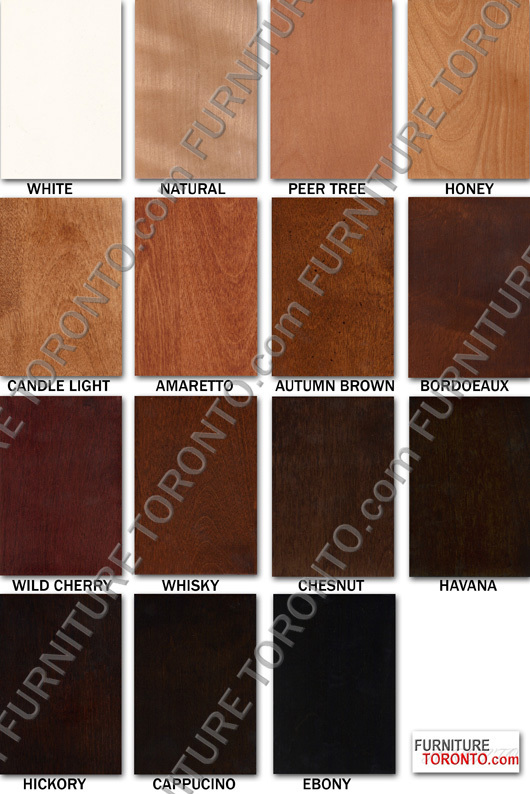 Available in different stain colors: Honey, natural, Wild Cherry, Bordeaux, Ebony, Havana, Automn Brown, Whisky, Chocolate, Antique white, Unfinished, Chestnut, Amaretto, Hickory, Candle Light, Cappucino. 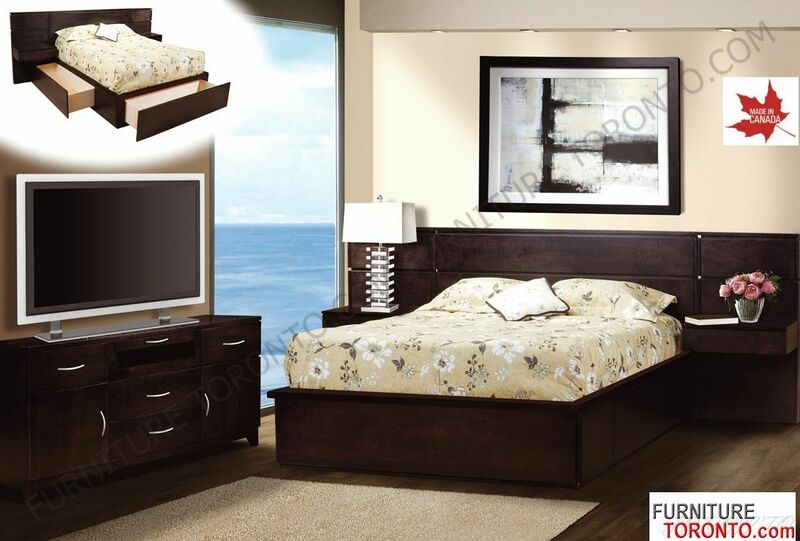 Combination of two colors are available.